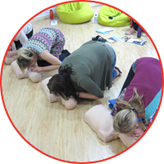 This one-day Paediatric Emergency First Aid course has been designed for those who have an interest in child and infant basic life support. If you are a child-minder or school teacher etc, then this course fulfils the requirements of the KHDA, the Dubai Municipality, OFSTED and the Early Years Foundation Stage (EYFS). 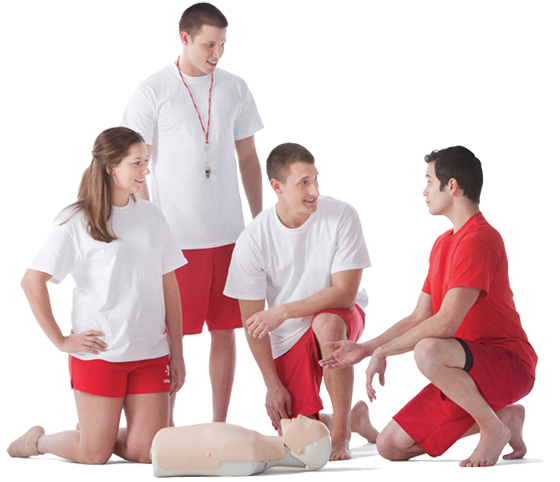 It is an employer's responsibility to ensure they have sufficient qualified First Aiders to fulfil their safety needs at all times. 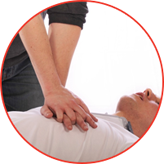 Whatever the reason it is always a good idea to get first aid training. First Aid saves lives.